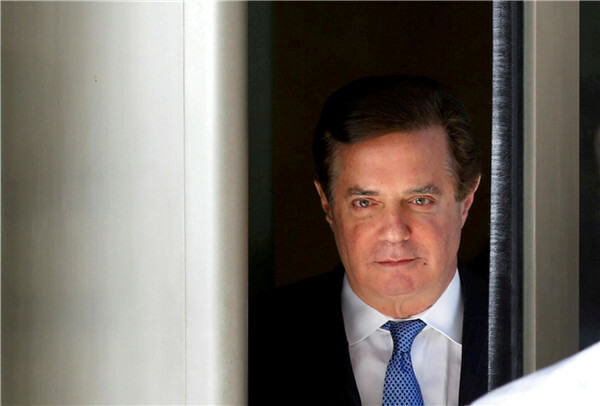 Paul Manafort, U.S. President Donald Trump's former campaign chairman, was sentenced to 47 months in federal prison for tax and bank fraud on Thursday, much shorter than expected. Prosecutors had recommended a sentence between 19.5 to 24 years behind bars. In a federal courtroom in Virginia on Thursday afternoon, an attorney from Special Counsel Robert Mueller's office said Manafort "failed to accept responsibility and is not remorseful." "The last two years have been the most difficult of my life," Manafort said in court before U.S. District Judge T.S. Ellis handed down the sentence. "To say I am humiliated and ashamed would be a gross understatement." The charges against him stemmed from Mueller's ongoing investigation into alleged Russian meddling in the 2016 U.S. presidential election and possible ties with Trump's campaign. Russia had repeatedly denied the allegation while Trump called the probe a "witch-hunt."